Welcome to Mount Pleasant Eye Associates. We offer personalized, quality eyecare for all members of your family. 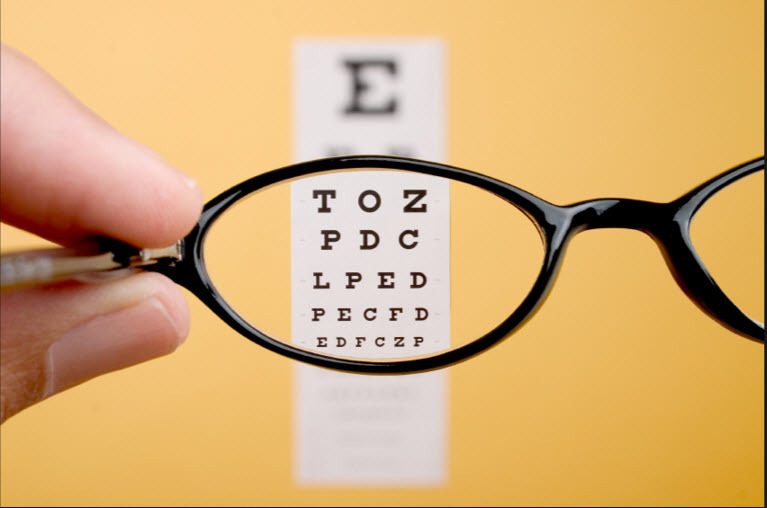 In addition to routine eyecare, we offer specialized services such as laser vision correction, eye disease management, and specialty contact lenses. We have modern equipment and convenient evening and weekend hours. We look forward to servicing your eyecare needs.